Growth is a funny thing because it is both reactive and proactive. It is reactive, in the sense that it happens whether we want it to or not. The nature and health of our growth might not be great, but there will be change! It is also proactive, meaning we can influence and steer our growth through our habits, attitudes and resources. 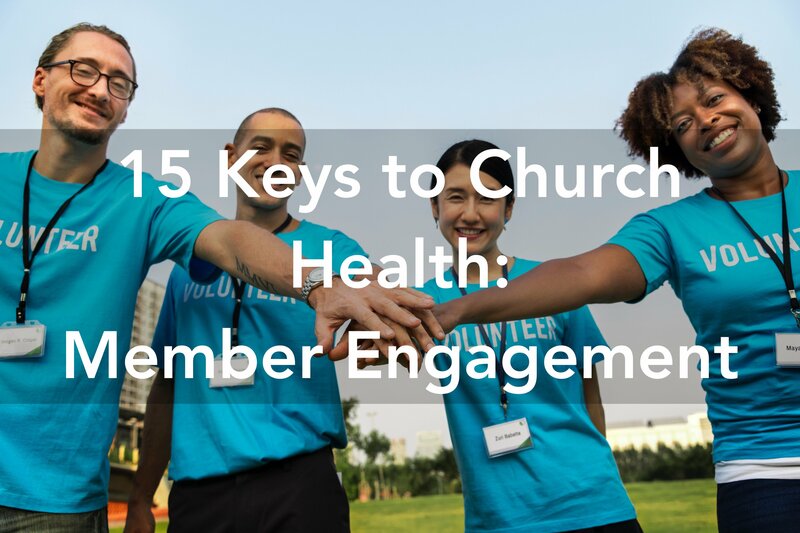 As individuals and as churches, growth is part of the deal for us. Growth really means maturity, so how do we ensure we grow in a healthy and proactive way? And what does this have to do with apostolic thinking? The Great Commission is our best example of an apostolic perspective. So what does THAT have to with our personal growth?!? As individuals, how do we step in the fullness of who we’ve been made to be, so we can do all we’ve been called to do? 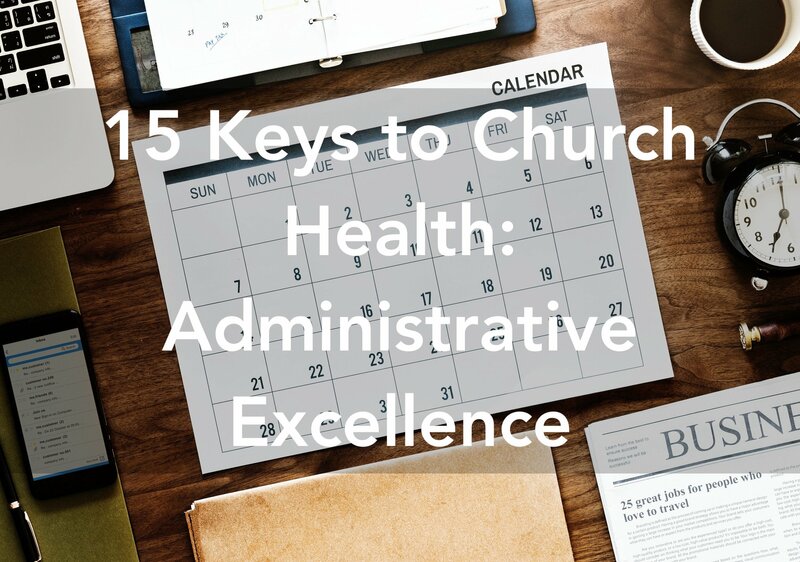 As leaders, what do we do to help our people maximise their ministries? How can we disciple or coach others to develop ‘big’ people? How can we avoid failing to leave a legacy in our lives? 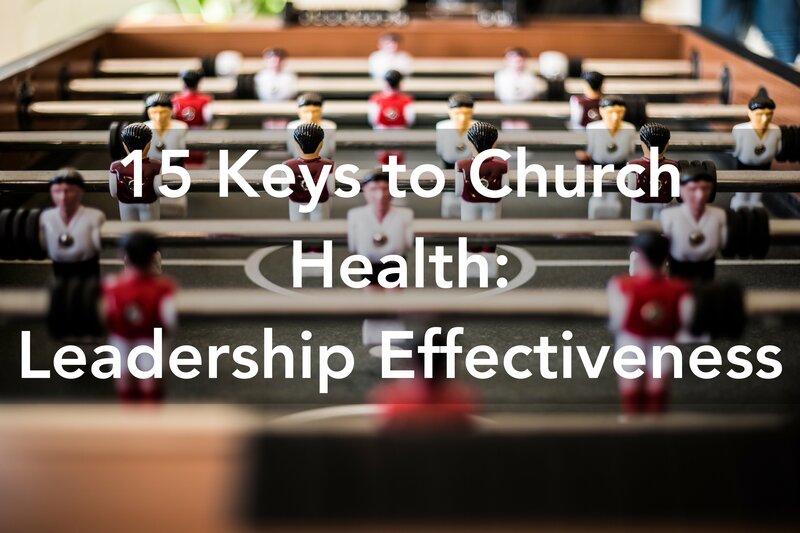 How does a healthy church effectively disciple people into being world changers and history makers? It is obvious that apostolic thinking is externally focused – it is geared towards shaping communities, societies, cultures and nations. 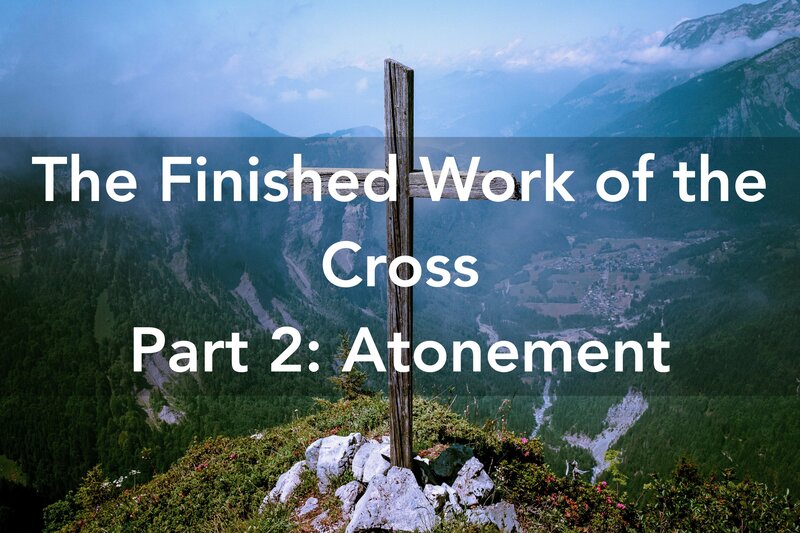 Jesus made it clear in the Great Commission – the apostolic job description – that discipleship is fundamental to apostolic culture. In fact, without discipleship, there is no apostolic outworking. 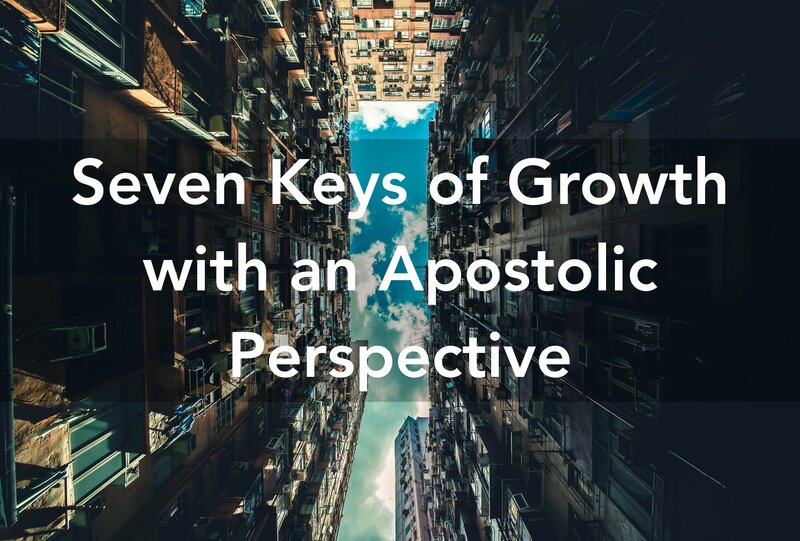 Apostolic fruit is measured in changed lives, which means that if there is no growth – which isn’t just numbers, but means maturity – then there has been no apostolic impact, and all we have done is talked a good game without delivering. 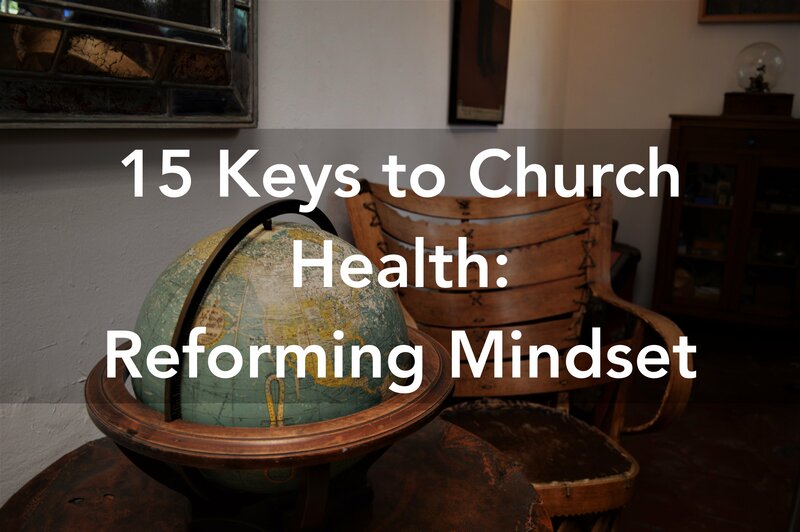 To grow healthily, whether that is a church or as an individual, we need to cultivate a panoramic perspective. Panorama is a Greek word that literally means ‘all sight’. To live panoramically means to see all that needs to be seen, from all angles and vantage points, and make use of the knowledge that then becomes accessible to us. Simply put, it is seeking revelation and using wisdom to apply what that revelation shows us. I propose that there are seven ‘sight-lines’ that reveal principles for us to continually consider and draw from in our growth journey. 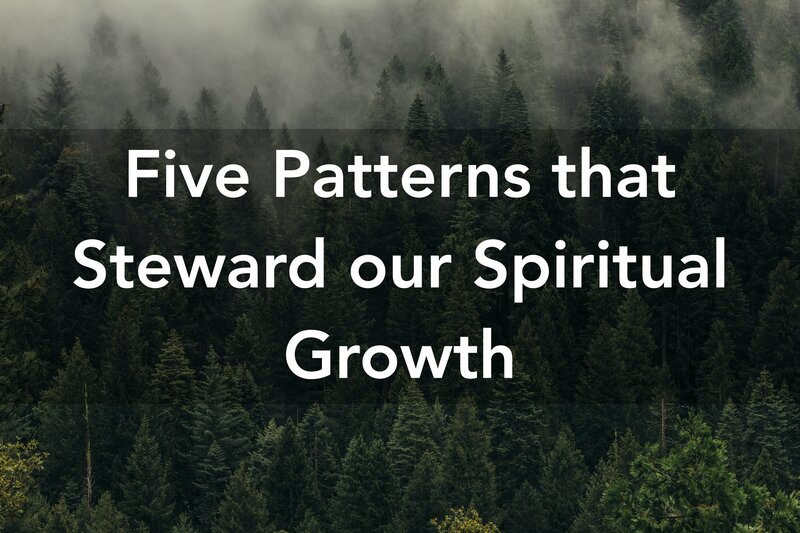 Each of these essential perspectives brings us knowledge that will naturally lead to growth for us personally, and benefit the arenas we are part of or lead. 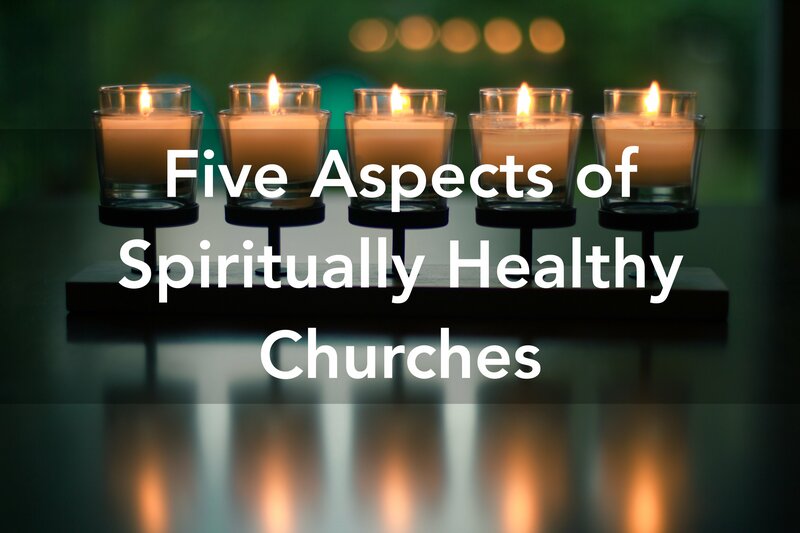 I want to look at each of these seven essential perspectives in turn, defining it, explaining why it is a key outworking in an apostolic culture, and proposing an action step that we can take as an individual to deepen this perspective in our personal life. Hindsight sees with a redemptive perspective. It ‘looks behind’, back at the past, seeing it with 20/20 vision. Hindsight enables us to ask “where have I come from?” which helps our understanding that there are things from our past that shape us – for good and for bad. However, we may need healing from some experiences as well. Kingdom-minded hindsight understands that we can be shaped by the past in a positive manner – even traumatic or painful events – because God redeems everything. It is foolish to ignore these wounds, which will most often manifest in our lives as a specific pattern of fear or insecurity. If we don’t address unhealthy roots, our fruit will be impacted. 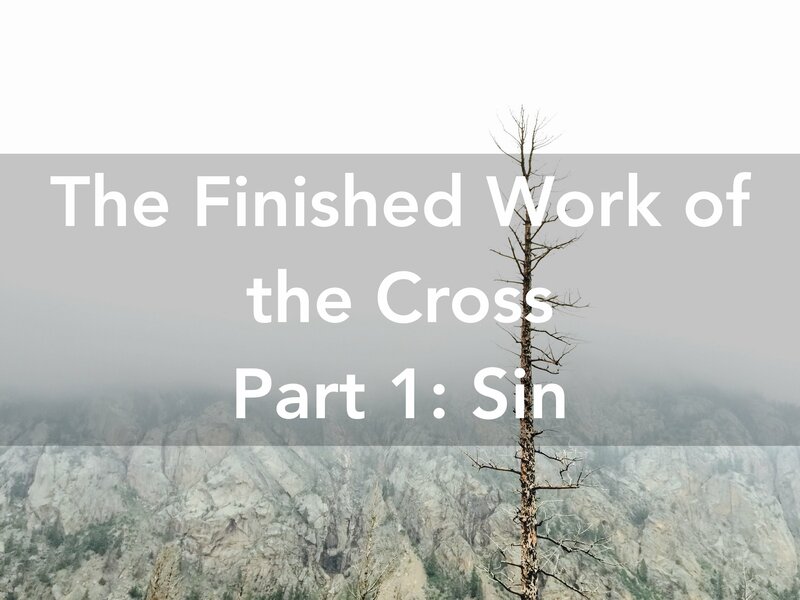 I wrote more about this in one of my books, where my chapter ‘Wounds and Lies‘ examined the damage they can do to us and our ministry, and how we can get free from them. Key Point: An apostolic culture values the revelation of identity, which helps people mature as sons and daughters of God. It should lead us to discern and recognise wounds so that we can embrace the ministry of inner healing to continue maturing. Action Step: To improve our hindsight, prayerfully consider if there is any kind of repetitive pattern of fear, pain or insecurity in your life. 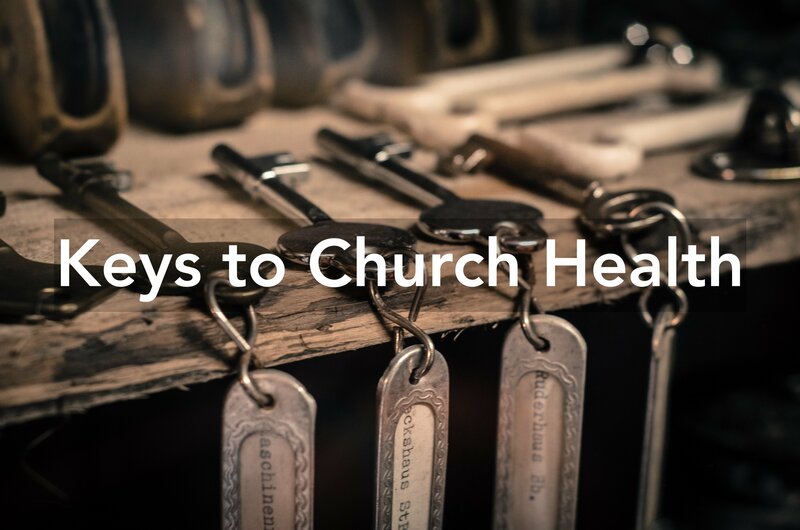 Ask God and a spiritual leader to identify the root of it, and what you can do to begin your healing process. Farsight sees with a prophetic perspective. It ‘looks far ahead’ because it is the realm of dreams and inspiration, fuelled by the prophetic words and dreams God has spoken. It thinks about ‘what could be’. Farsight asks “what am I dreaming about?” because if we do not dream or hope, we will become stagnant and embrace duty or drudgery, losing much meaning about our day to day life. 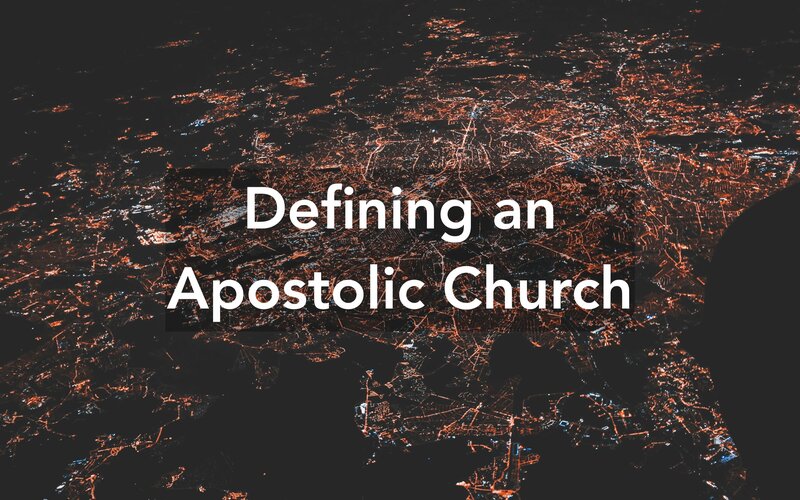 Key Point: An apostolic culture is built on the foundation of the apostles and prophets, which means it must have a prophetic culture that hears God-dreams for churches and individuals. This should release people into a place of hope, which leads to risk-taking and faith-steps of obedience, resulting in action that leads to momentum and prophetic breakthrough. Action Step: To improve our farsight, create a prophetic journal that lists all the things God has spoken to you about that are futuristic – what He has revealed his calling and ministry is for you. If you don’t have many, seek prophetic words from those who don’t know you. When you have compiled your list, prayerfully ask God what steps you can take to partner with him in seeing some prophetic fulfilment. Taking decisive steps in stewarding your prophetic words is essential, as I wrote about in my book on the prophetic ministry. Longsight sees with a purposeful perspective. It ‘looks long’, considering where we want to go with our lives and end up. It considers our personal calling and mission as our intended destination. Longsight asks “where am I going?” because it understands that a wise journey considers the destination first, in order to best select the wisest route. Our purposeful longsight must be influenced by our prophetic farsight, otherwise, we risk living in a driven way without God’s input. Longsight, when anchored in the prophetic, gives us vision that allows us to move our lives on a path towards our hopes, with purpose. 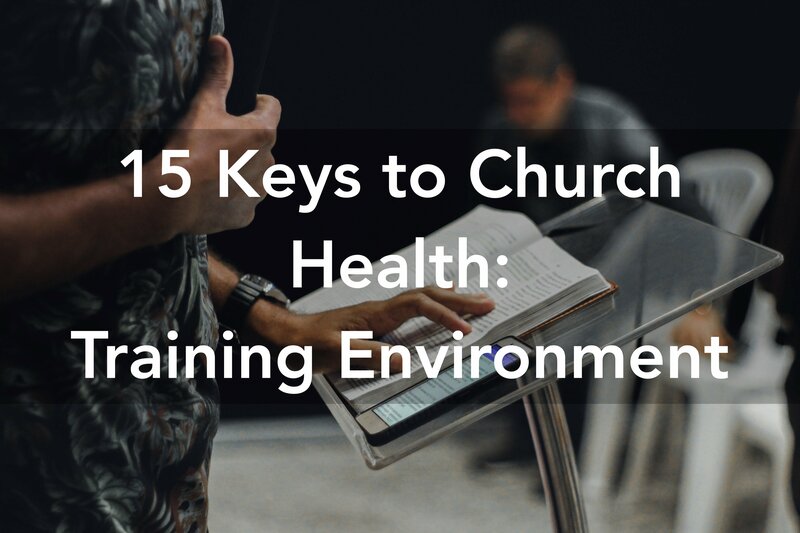 Key Point: An apostolic culture is equipping and empowering because the role of the Apostle is to train up disciples so they can influence and impact community and society. Part of this equipping is helping people discover and move forward in the call of God on their lives, whether that call is already known or needs to be unveiled. Action Step: To improve our longsight, write a list of passions (activities you love doing), purposes (causes you want to contribute towards), and plagues (problems that you want to fight). Consider your prophetic words as well. Prayerfully work through your list, highlighting any that stand out to you, or resonate with your prophetic words and dreams. Nearsight sees with a present perspective. It ‘looks close’, seeing what is before us and around us this current season of life. Nearsight asks “where am I today?” in order for us to be able to review, reflect and analyze our current circumstances. It knows that to successfully reach a destination, one has to know where they currently stand. Nearsight prevents us from being so heavenly-minded, we are of no earthly use! Key Point: An apostolic culture, whilst visional and momentum-generating, has a focus on identity and sonship. This, by nature, has to lead to a culture of honour that recognises who God has uniquely made individuals to be. This mindset must embrace process because to see people become who they are meant to be, we have to start with where they are. Action Step: To improve our nearsight, prayerfully ask God two questions – “what are you doing in me?” and “what are you doing around me?”. Our level of favour, our current level of fruitfulness, and roles and responsibilities will help us focus these questions. The first discovers the internal attitudes and mindsets God is shaping within you, the second is discerning the external circumstances He is working through for you. Consider His responses and what partnering with them with Him would look like in your life. Insight sees with an introspective perspective. It ‘looks inwards’, seeing the situation within our inner world. 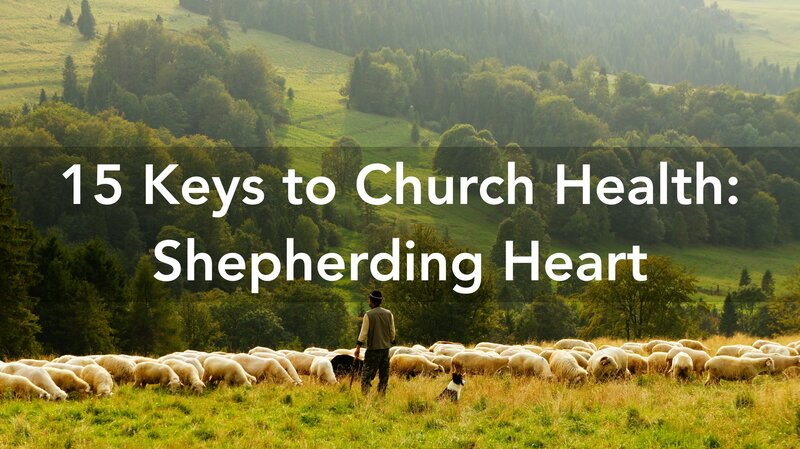 Insight asks “what am I cultivating?” in order to discern the personal culture we carry. Holding it up against our vision, we can assess whether our current internal world will help or hinder our journey. It is important to not just identify what has and currently is being cultivated, but also what needs to be cultivated. Through insight, we identify areas of attitude, mindset and character – so-called ‘soft skills’ – we must grow or prune if we want to be successful in the ways we hope to be. 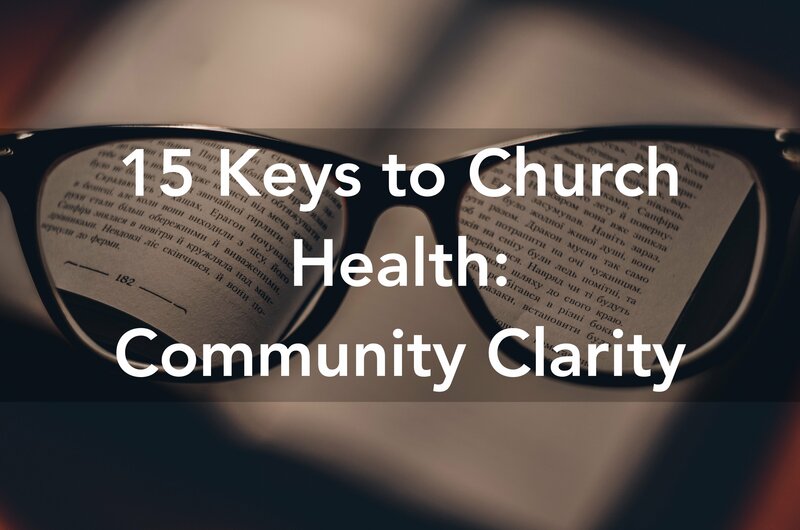 Key Point: An apostolic culture that looks to influence community and society must be one that engages it without mimicking it. 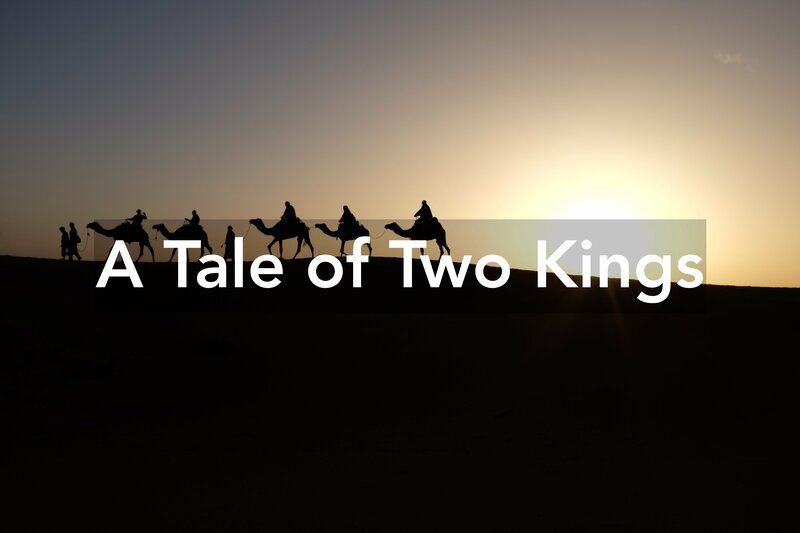 Personal character and standards are key in this to ensure that the witness and impact of people reflect the kingdom of light, instead of the kingdoms of this world or even the kingdom of darkness. Action Steps: To improve our insight, prayerfully reflect on scriptures such as 1 Timothy 4:12, Galatians 5:22-23 and James 3:17-18. As God highlights specific areas to you, ask Him what cultivating your culture of Christlikeness would look like. Oversight sees with a developmental perspective. It ‘looks at the big picture’, considering our overall strengths and weaknesses, and our corresponding needs. It examines every aspect of life, pulling everything together in a thorough assessment. Oversight asks “what am I building?” because it understands that our personal infrastructure – our beliefs, knowledge, skills, and experience – are key in our growth and development. Through oversight, we analyse what ‘hard skills’ we have, what we lack and what we need to build. It paints a picture of what building success, for us, needs to look like. 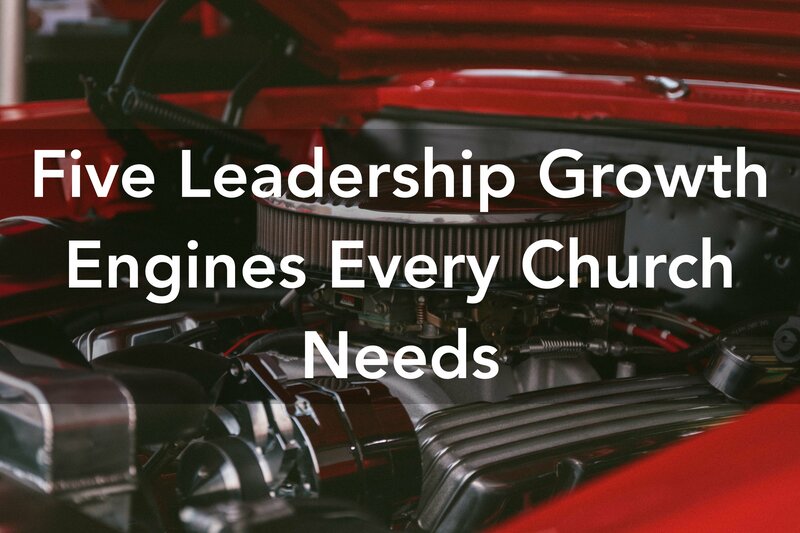 Key Point: An apostolic culture is by nature disciple-making. The Great Commission is an apostolic sending, and is, simply put, “make disciples of everyone everywhere.” Without discipleship, there is no apostolic culture. 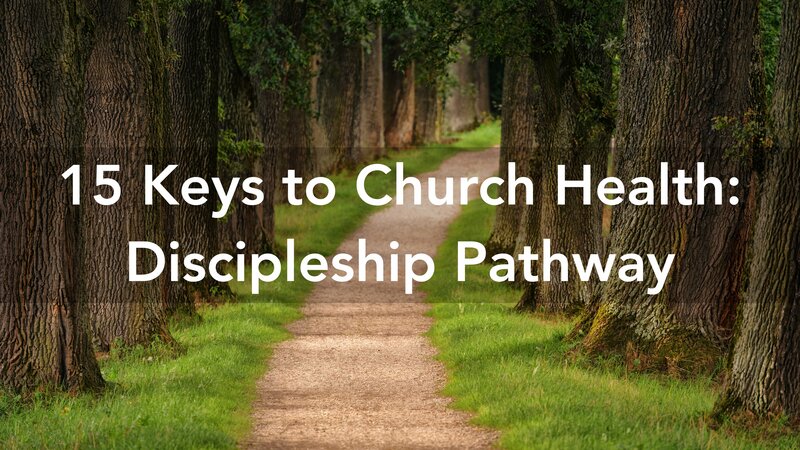 Discipleship must be developmental and holistic, helping people grow in belief – which means faith – knowledge, skills, giftings, and experiences through opportunities. Action Steps: To improve our oversight, take a personal audit. Consider your vision and calling. What knowledge, skills or experience do you currently lack that you need to obtain to successfully fulfil your call? What things are getting in the way or hindering you? Prayerfully consider what steps you can take that will address challenges you face, and develop any areas that you need. Foresight sees with a strategic perspective. It looks at ‘next steps’ by embracing both the present and the future, connecting them by identifying what needs to be done on today’s journey to reach tomorrows destination. It asks “what should I be doing?” and turns the lessons of the other perspectives into actions. It generates momentum by determining goals, targets, and objectives that ensure that we don’t just think or talk about what we should do, but we act. 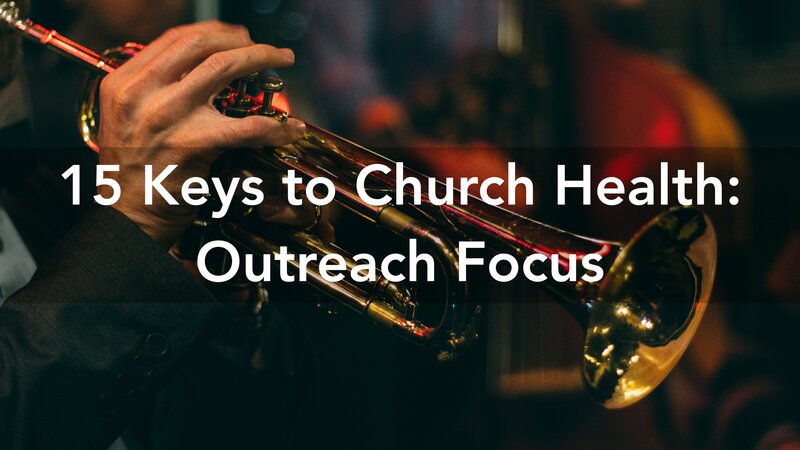 Key Point: An apostolic culture is a movement because it creates an impact in the lives of those in it and around it. 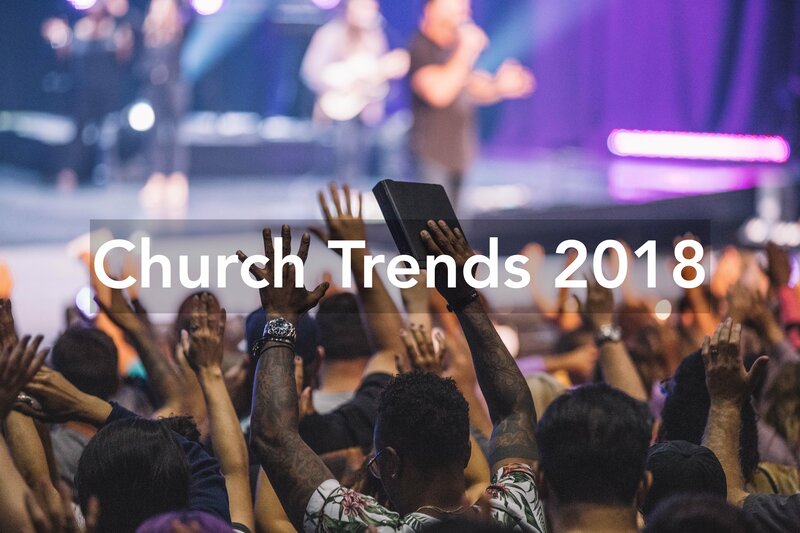 It has a momentum that sees disciples discipled – meaning, they change – and communities blessed – meaning, they are influenced and impacted by action. The strategic and the prophetic partner together in an apostolic culture to create Spirit-inspired movement. Without it, there is no momentum and impact. Apostolic cultures are intended to be rivers that flow, not lakes that stay. Action Steps: To improve our foresight, pull together all the actions steps you have created as a result of the previous six perspectives. This is the beginning of your personal growth plan. Prayerfully work through each step systemically and consistently, celebrating your successes, even if they seem small or insignificant. Find someone who will commit to partner with you during your journey and offer support, encouragement, challenge and celebration at different times as you need it. This can be someone who knows you well, or someone who doesn’t, such as a coach. Each of these seven perspectives is equally valuable, but one or more may stand out to you at this moment. Routinely and prayerfully working through all seven will cause catalytic growth in your life, irrespective of whether you are based in an apostolic culture or not. To find out about how I can coach you in any of these seven essential perspectives, please contact me for a free consultation.